With the weather cooling off and fall finally here, it is the perfect time for getting creative and making some adorable indoor crafts to decorate your lovely apartment in Burlington, NJ.  Our Orchard Park Blog is here to help you out with some fun, easy, and perfect for fall crafts. Bring the beauty of fall indoors with these seasonal crafts! These pumpkins made from mason jar lids are super easy to make and they look adorable! Decorate and embellish them however you please to give them an added personal touch. Use fall colored and patterned fabric scraps cut into leaf shapes to make this reusable garland that you can hang above your fireplace, or wherever you desire. Download and print out this leaf template to help you get the shapes just right. These ombre painted pinecones are easy to make, and will add a splash of color to any room in your apartment. All you will need to make one is a pine cone, acrylic paint in three or four different shades of the same color, an angled paint brush, and an old toothbrush. These decorative wood block pumpkins pop with a splash of color and a fun, playful pattern. Add a modern feel to your apartment with this fun fall craft. These adorable fall leaf mason jars bring both color and light into any room! Follow the tutorial to make them. What you will need: a mason jar, craft or spray paint, a paintbrush or sponge brush, and contact paper or vinyl to make the decals. These fabric pumpkins look adorable and you won’t believe how incredibly easy they are to make. All you will need is a roll of toilet paper or two (depending on what size pumpkin you want), some hand towels, and a fun patterned scarf or shirt. What are some of your favorite fall crafts? Share the tutorials with us in the comments so we can try making them too! 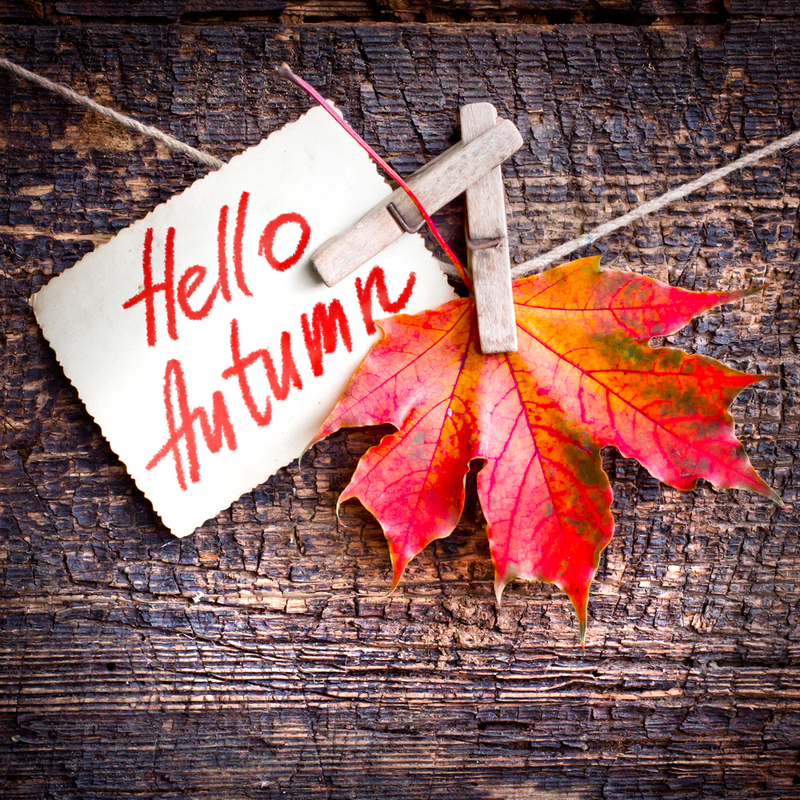 Thanks for reading our post and have a fantastic fall! AION allows residents to have dogs, cats and service animals. All animals must be housebroken. No breeding of any permitted animal is allowed. Additionally, the following breeds of dogs are not permitted or any mix of these breeds of dogs where the following breeds are 50% or more in your dog and verified by veterinary report: German Shepherds Akitas, Chow Terriers or Chow breed mixes, American Bulldogs, Bull Staff or Staffordshire Terriers, Doberman/Doberman Pinchers, (mini pinchers are permitted) Rottweiler's, Wolf dog hybrid, Pit-bull terriers, Presa Canario or any variety of Canary dogs. All residents with a pet(s) are required to sign the Pet Addendum and provide a photo of the pet which should be kept in the resident lease file. Pet Fees (one-time non-refundable): $300 flat onetime fee (due at move-in) and monthly pet rent is $50/pet. 2 Pet maximum.